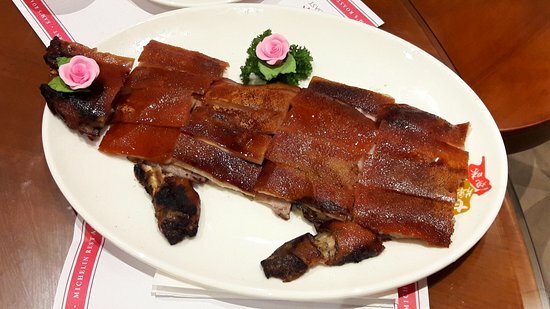 Discussion in 'Luxury and Lifestyle' started by lylec305, Apr 5, 2019. Well, I watched these and now I am hungry. Now I need a few videos like this about fish and I'll be even more hungry. 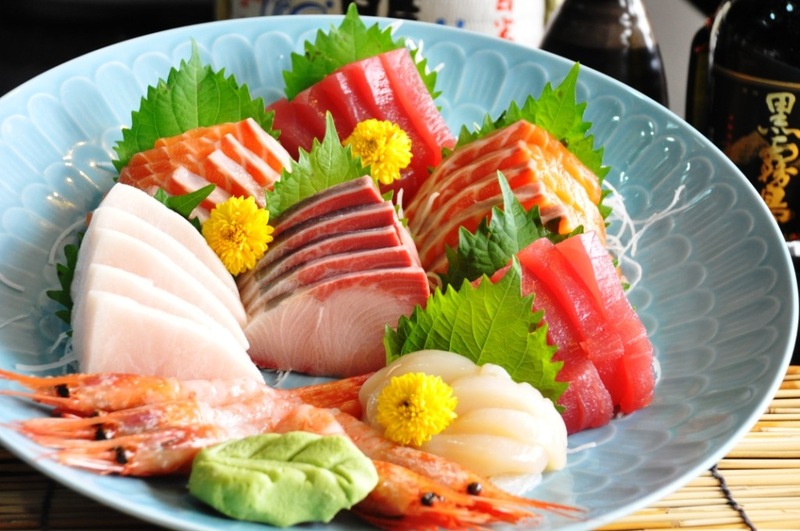 Are you familiar with current tuna prices? there is an amazing selection of whine to compliment any food!! 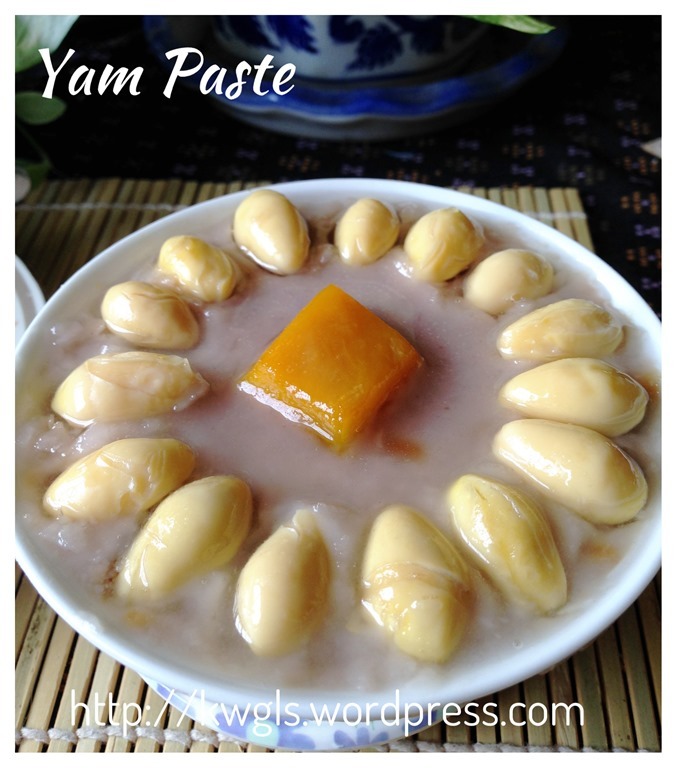 follow by Yam paste dessert. Then cleanse my body with beer. Now let me go eat something because I am hungry writing all these. I've been dry aging my steaks for about 5 days myself. They come out much better than no dry age, should try 45 days but a separate fridge is best for that. No difference between $20 and $200 brandy. fresh seafood vs stinky seafood.